Spending a day at Walt Disney World is a dream holiday for many, but what if you could actually spend the night there? It’s a possibility for two travellers this summer, as the Walt Disney World D-Camp contest will allow the lucky winner and their guest to spend a night glamping at the Florida park. But unlike other luxury camping sites that put travellers in a beautiful forest or next to Mount Rushmore, these travellers will have the unique experience of camping out under incredible floating mountains. That’s because the tent will be set up in Pandora – the World of Avatar theme park, which brings to life the world featured in the film Avatar. The original Avatar film came out back in 2009, but a second and third film in the series are already in the process of being made. The film explores the world of Pandora, a moon inhabited by the Na’vi species, which have a special connection to their incredibly lush and beautiful home. Pandora – The World of Avatar opened back in 2017 and is in the Animal Kingdom theme park. 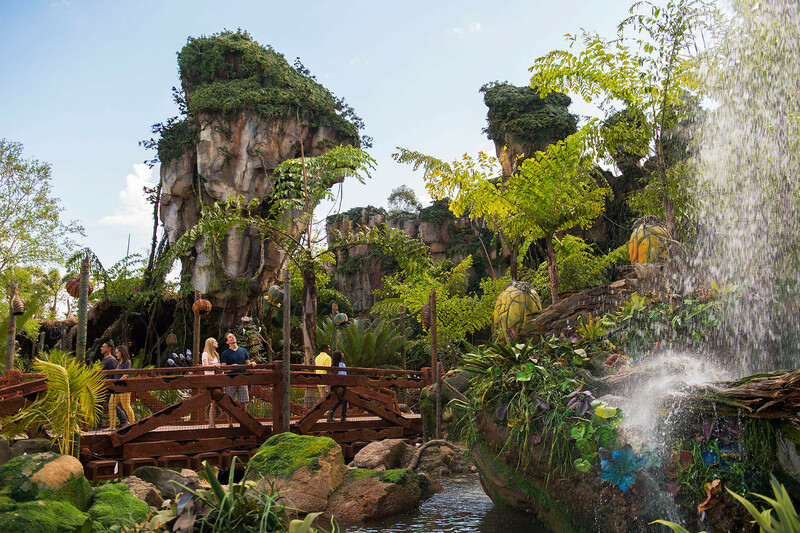 The land features the floating mountains and bioluminescent plants that define Pandora and has two major attractions, the augmented reality Avatar Flight of Passage and the Na’vi River Journey. For the epic night of glamping, the tent will be found in the Valley of Mo’ara, which features all the comforts of home. Guests will also get to try out unique themed experiences like drum ceremonies, bioluminescent night hikes and even see some surprise guests. The winner will get a four-day, three-night experience package that also includes flights and accommodation. To win, you must make an original video that explains why you should be the one to go on the ultimate glamping experience. The content is open to entries until 22 June.